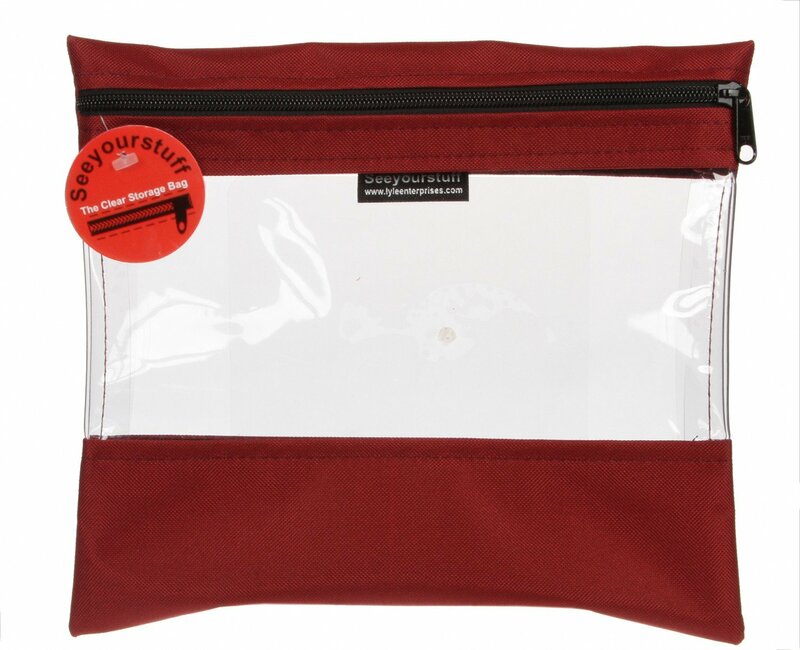 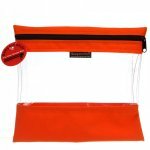 The See Your Stuff project bags are made of 20-gauge clear vinyl accented with poly-tough duck cloth on top and bottom to reinforce the seams. 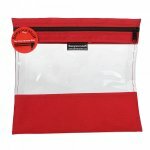 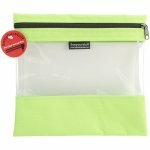 Includes handy zipper closure at top to keep everything sealed tight - these bags are great for organizing all your craft, quilting and knitting projects! 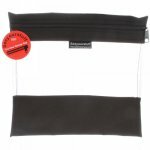 Bag measures 6in x 8in.